In its early days, this building housed both a Safeway grocery store and Schaeffer’s Gift Shop. In the 1970s, it became Connor and Connor Law Offices and has served as a law office since then. 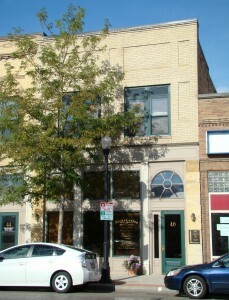 The current business of Davis and Cannon moved to this location in 1993.